All I can say is I paid attention to what SpiritFoxMY said about the plane and I now see why he loves this plane to bits. At this rate I will start believing in this plane, I might keep it myself. Edited by NovaTempest, 12 April 2018 - 02:40 AM. Lots of people are quite fond of the 190s, and I understand why... but personally, I found their stall mechanics rage inducing. 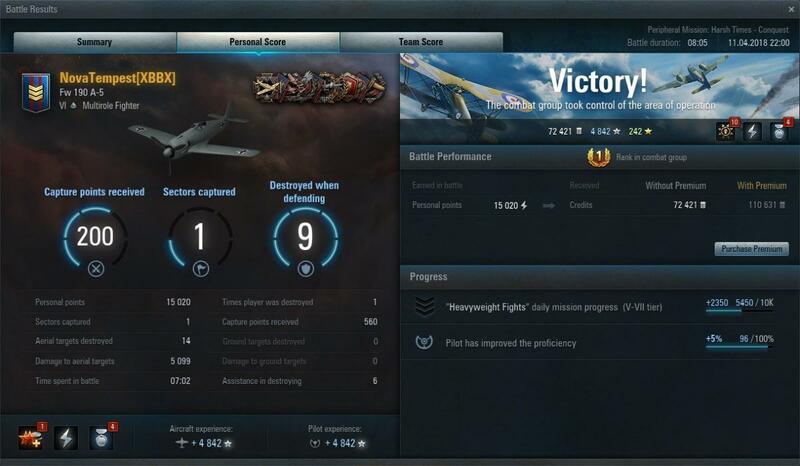 Hmm, I'd say the A-5 is the most fun of the Focke-Wulf 190's. The A-1 is average, which leads to it struggling against enemy aircraft without a bit of an edge on them. 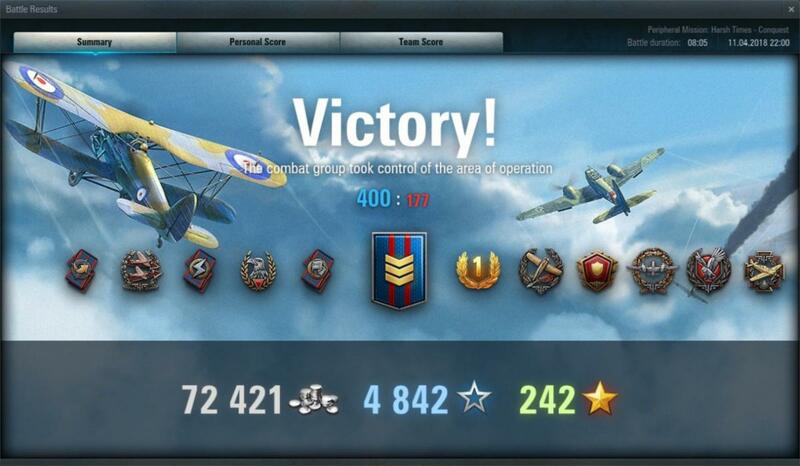 The 190 D suffers a bit due to its ability to fight tier 8 planes, which will almost always take it out with incredible ease, but otherwise it's pretty strong when you have a lot of boost and can get your guns on target. 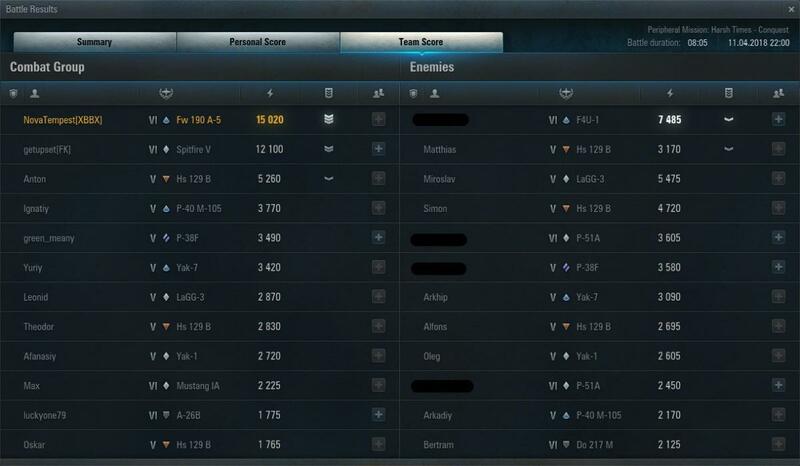 The A-5 though, you get 4X20mm cannons at tier 6 and they don't overheat instantly, what's not to love? You even get a couple 13mm MG's as a bonus, pretty devastating plane when you fly it right. I still remember when I flew it I would attack tier 7's without much fear, it was awesome! you cheeky mother flippin seal clubber! Is fighting in Tier 5 & 6 really considered seal clubbing? The clan emblem is literally two dudes clubbing a seal. I totally missed that, this makes sense now. To be fair, XBBX doesn't really have much of a presence in WoWP, as far as I know im the only clan member that plays it like I have. 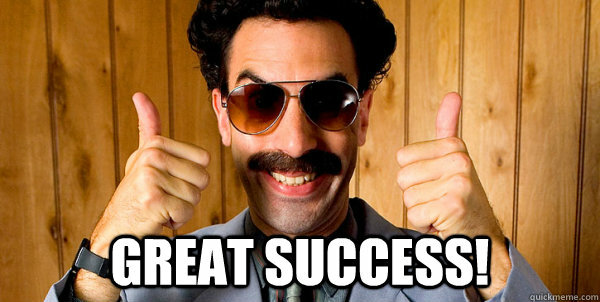 XBBX was at one point in the top 50 clans of WoT IIRC, I joined 'em on the tail end of that era, but I learned a good deal from the guys there. Though I'm not gonna lie, its really fun to club seals, especially when they are bots that don't know any better and don't whine afterward. Edited by NovaTempest, 12 April 2018 - 05:56 PM.